We do Consulting. ; Security. ; Protection. ; Guidance. Avoidance is the best conflict management strategy by far. For those times when you have to face your foes, we have put together a guide that teaches you how to outsmart someone – a bully, manipulator or any person that bears you ill intent. 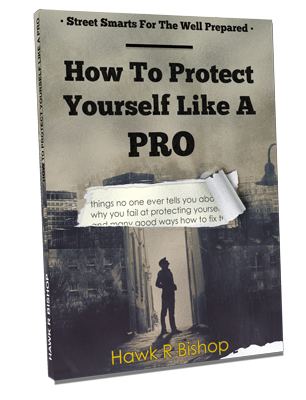 “How To Protect Yourself Like A Pro” by Hawk R Bishop is a guide and blueprint for protecting both yourself and your loved ones by using street smart examples. Get the guide now and become the most dangerous person in the room by following the training outlined inside. Workplace conflict takes between 6-8 hours of a manager’s time each week and is a major cause of terminations. Take control and change the outcome of an interaction with a sociopath that you cannot avoid. Identify and defend yourself against a manipulation attempt at home, at work or even in business dealings. Your beliefs, how you see the world are the cornerstone of your personality and how to react to interpersonal conflict. By working on those beliefs, you can change your reactions to what happens to you and possibly the outcome, too. “Conflict is the deliberate attempt to oppose, resist or coerce the will of another or others.” A. W. Green. Your best option is to avoid conflict altogether, but sometimes that is not possible. Violent crime is on the rise with an estimated 3.9% increase nationwide, according to the latest Uniform Crime Reporting (UCR) Program report. 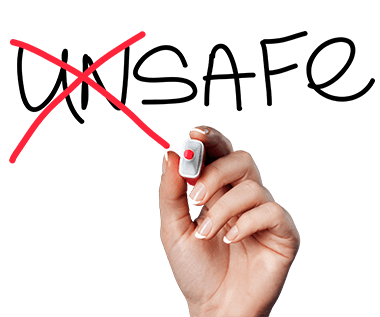 You can change your habits and behavior to increase the chance that you are part of the unaffected population. The book teaches you skills that you can use from day one to protect yourself and your family from those who mean you harm. Learn how to accept the world around you for what it is and not for what you wish it to be. And then start working to make it into what you wish it to be. The book you needed to start you on the road to the person you crave to become. Self defense, including verbal defense, works. 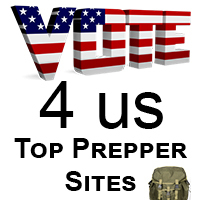 Read our work and learn about proven ways to improve your personal safety.